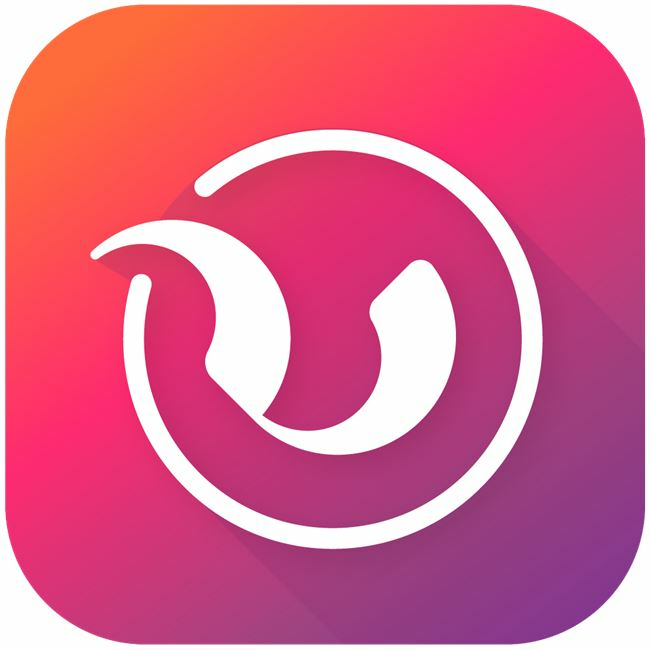 PlayKids is a mobile and tablet app that provides entertaining and age-appropriate content specifically for kids aged five and under. 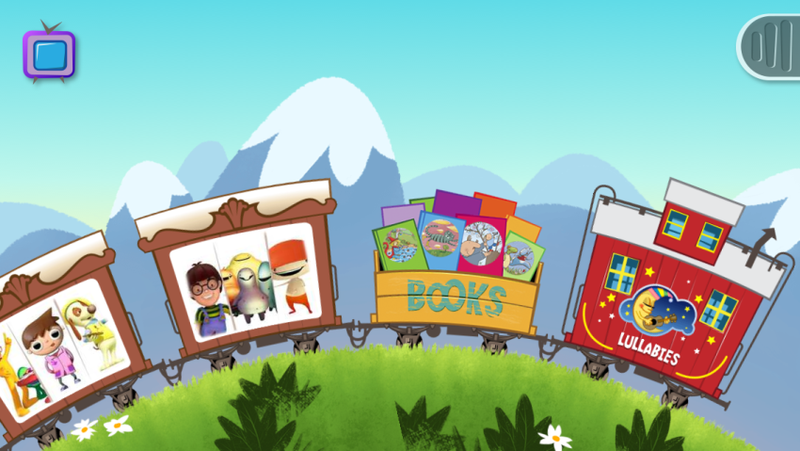 Instead of a static wall of choices, kids are presented with an interactive train from which to choose from. 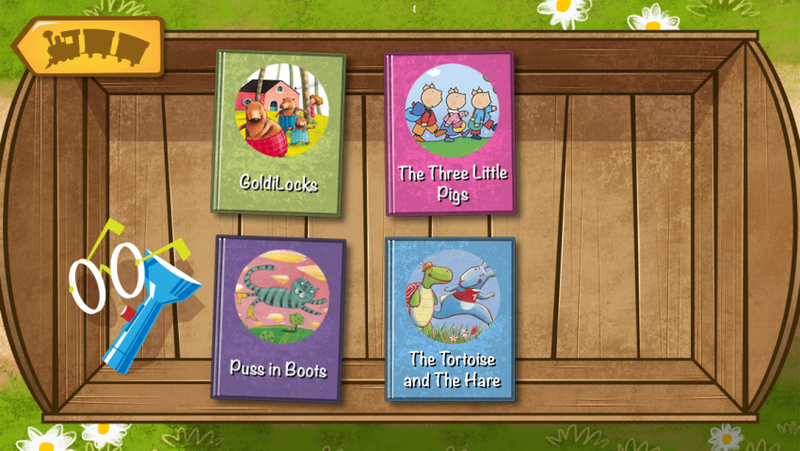 PlayKids is intuitive and easy for young children to navigate by themselves and select shows, games or eBooks. It even allows for offline-viewing with no Internet connection, eliminating frustrating buffering times and allowing for continuous viewing during long car rides or in locations without Internet access. 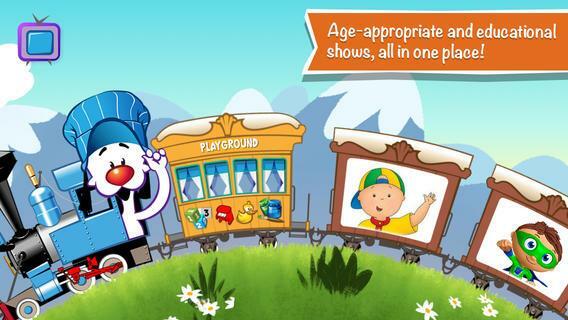 Filled with acclaimed shows like Caillou, YoGabbaGabba and SuperWhy!, PlayKids is a trusted source for parents, easing concerns about their kids watching content online by providing popular, suitable programming for young children. And because it is subscription-based and allows for offline viewing in addition to streaming, it allows parents both to control what their kids are watching and to prevent racking up hidden credit card purchases or high data charges. Safer than YouTube, more interactive and mobile than Netflix, PlayKids also has lullabies, games and activities that invite kids to draw, share and interact outside of the iPad -- making it a dynamic experience that kids deserve.